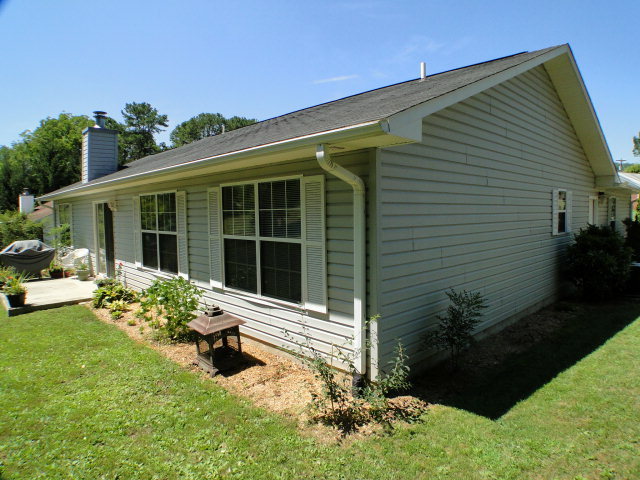 Great 3 bedroom, 2 bath, one-level living home in Franklin NC! Paved to the door and very close to town. 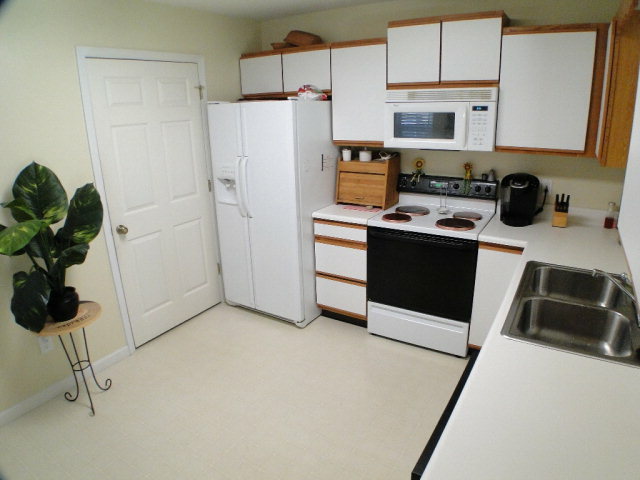 Open floorplan with split bedrooms, cathedral ceilings in living and dining room. 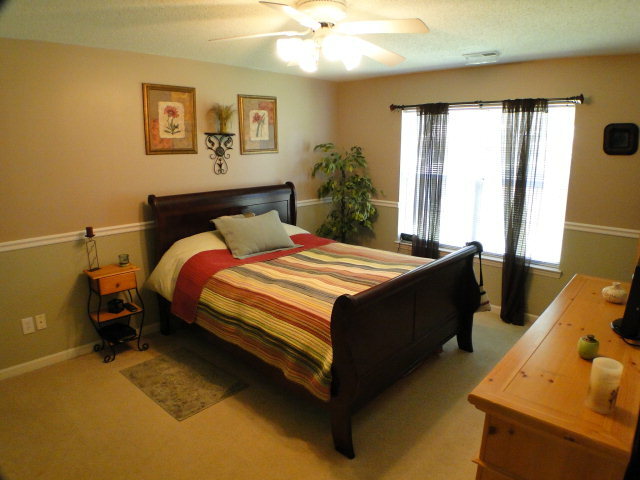 Large master bedroom with walk-in closet, skylight in guest bathroom, large pantry, and plenty of storage. 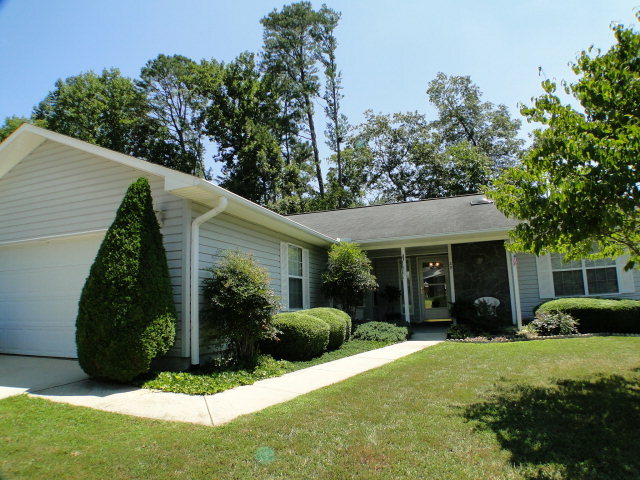 Lovely mature landscaping and hardly any yard to mow.. Close to schools, shopping, hospital and all of Franklin NC's wonderful amenities.